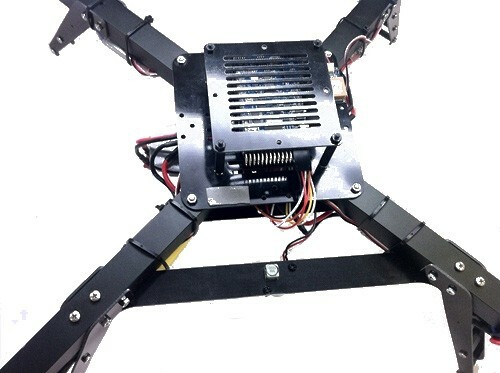 The multi rotor 3DR quadcopter sonar mount is designed to work with all the sonar products sold in the sonar section of the store. Using this sonar mount will allow you to keep your sonar unit away from the ESC’s and motors to give a better level of accuracy due to reduced electronic interference. This kit contains all the fixings you will need to fix the mount to the 3RD quadcopter.